Many farmers started the season with empty silage clamps and although the silage maize harvest is likely to be much earlier than usual, farmers may be looking for other solutions to their shortage of forage. Many farmers started the season with empty silage clamps and although the silage maize harvest is likely to be much earlier than usual, farmers may be looking for other solutions to their shortage of forage. 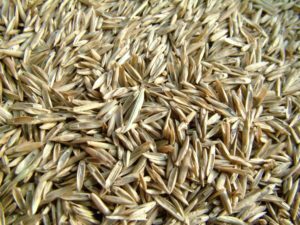 To this end we’ve formulated a new “Emergency Forage” grass mixture, which is detailed below, along with some other forage options available for sowing at this time of year. With maize coming off early, there is ample opportunity to sow an autumn catch crop to mop up nitrogen and produce valuable fodder. 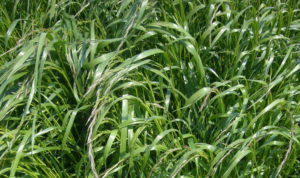 Why Choose Emergency Forage Grass Mixture? Its a fast growing forage capable of providing silage or grazing this autumn if sown now, as well as providing multiple cuts of silage throughout next year. Our coveted blend of Italian Ryegrass plus some Perennial Ryegrass to put “bottom” in the sward for high yields of silage with grazing potential. Ideal to follow maize. 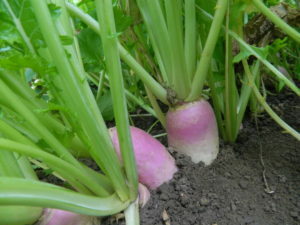 With soil temperatures likely to be maintained later until the end of summer, why not consider the opportunity to grow a protein rich crop? We now have natural and pre-inoculated seed of two varieties of Lucerne available. MARSHAL which is a thin stemmed variety with a high leaf to stem ratio and MEZZO, the top rated variety in France with a dormancy rating of 3.6, making it worth considering for more northerly areas previously considered unsuitable for growing Lucerne. Another high protein option is red clover; normally sown with a companion grass such as hybrid ryegrass. Don’t also forget forage brassicas, useful for sowing up to end August. 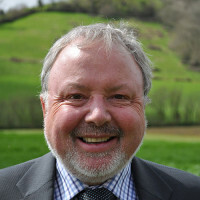 Ian is responsible for co-ordinating all the grass seed activities in the UK and Ireland. He started out as a plant breeder and has been working in the seed business for over forty years.